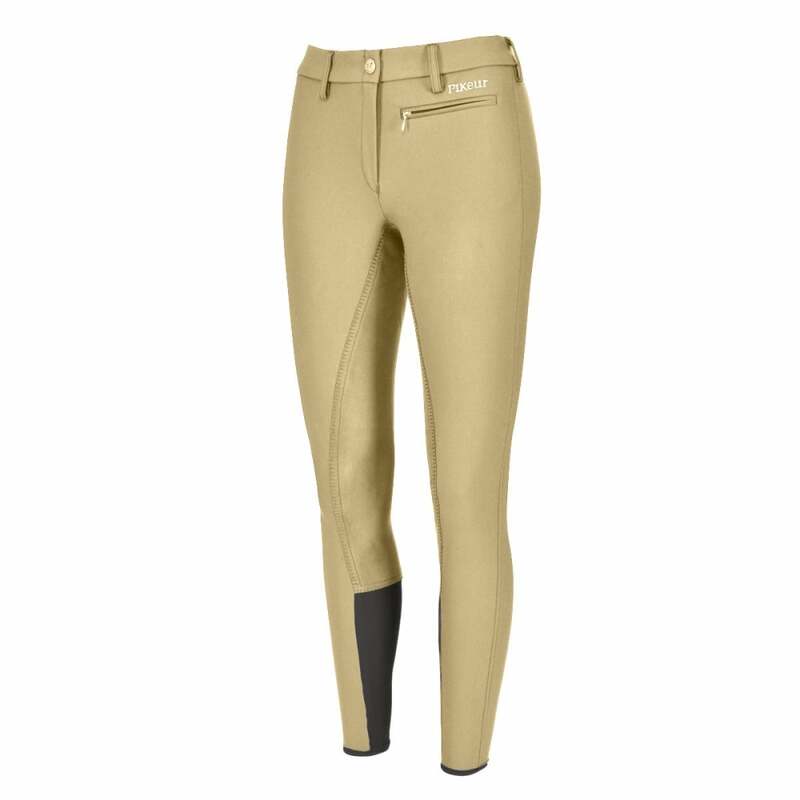 The Pikeur Lugana Stretch Breech is similar to the popular Lugana Breech but with a slightly deeper waist, a larger pocket and a stretch ankle cuff on the inside of the leg. The stretch ankle ensures a smooth comfortable fit beneath long riding boots. The belt loops are also slightly longer and Pikeur is proudly displayed on the hip.